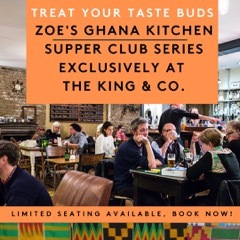 Monday-Saturday you will find one of London’s best street food traders or pop-up chefs in our kitchen cooking up all manner of amazing cuisine. From tapas to Thai, Japanese comfort food to pies & from burgers to Iraqi cuisine, we’ve had it all. 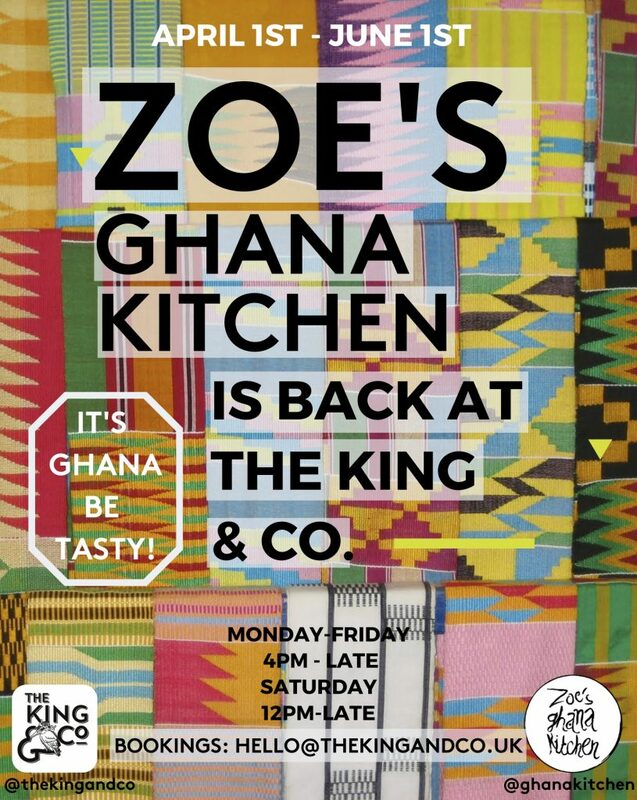 Full details of our current kitchen resident can be found below. On Sundays we roast. 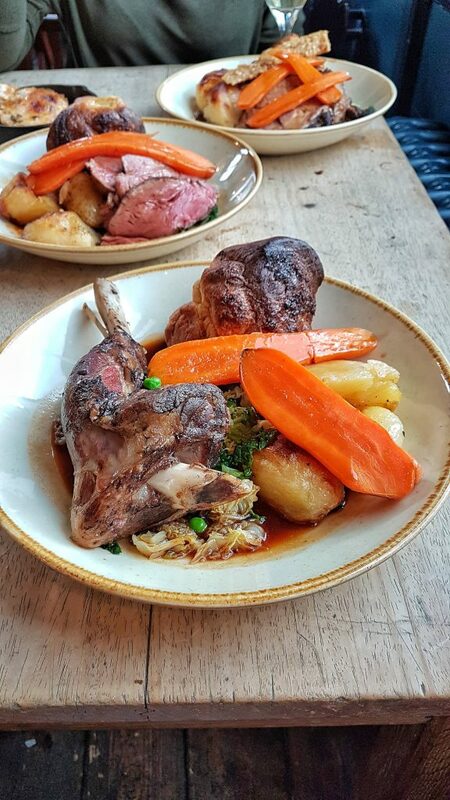 Every Sunday we aim to bring you one of the best roast dinners in Clapham with kitchen team from our sibling pub, The Elm Park Tavern, making the short journey from Brixton to cook up a storm. We're searching for our next resident, not sure who it'll be yet. One thing we do know, is it'll be tasty!